How does the acidity of our daily healthy diets affect our teeth? Acid erosion can wear away your tooth enamel. Enamel is the strongest part of our bodies even stronger than bone. Actually, tooth enamel and steel both are a 7 on the hardness scale. Enamel like other hard surfaces can be eroded. Think of a car that exposed to salt, or looses its protective paint covering and begins to rust. Your enamel on your teeth isn’t going to rust, it isn’t a metal; but the reality is we are constantly bathing our teeth with corrosive choices in our diets. Acid erosion causes demineralization in our teeth that allow for deeper bacterial invasion for you tooth. The common areas we see the start of dental caries are the grooves, pits and fissures of the tooth enamel. As the enamel is less mineralized through the erosion, it is more susceptible to sensitivity, decay and discoloration. From a cosmetic perspective, as enamel becomes thinner the tooth looks more yellow and not as white because the underlying dentin is closer to the translucent enamel’s surface. Dentin is naturally more yellow in color, as well as softer and less defensive when exposed to many of our common foods. We want a balanced pH in your mouth. Let’s consider the pH of water at 7.3 (which varies). A neutral pH of 7 is neither alkaline, nor acidic. 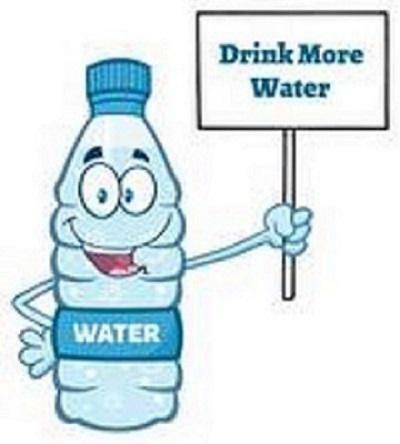 How many of us are making healthier choices by choosing water and foregoing sodas? While it is a better choice for many reasons, we typically add lemon with a pH of 2-2.6. The lower the pH of foods and beverages we consume the higher the acidity which leads to higher chance of erosion. As for sugars, it isn’t the sugar levels in the single serving, but the frequencies of ingestion. The continual snacking on even healthy choices can produce a lower saliva pH (more acidic). Here are some pH values of common everyday choices you may find in your lunch or at your dinner table. These are not bad choices, just remember to brush or rinse with water to reduce the acid erosion. There are also products that help restore the minerals to your enamel. 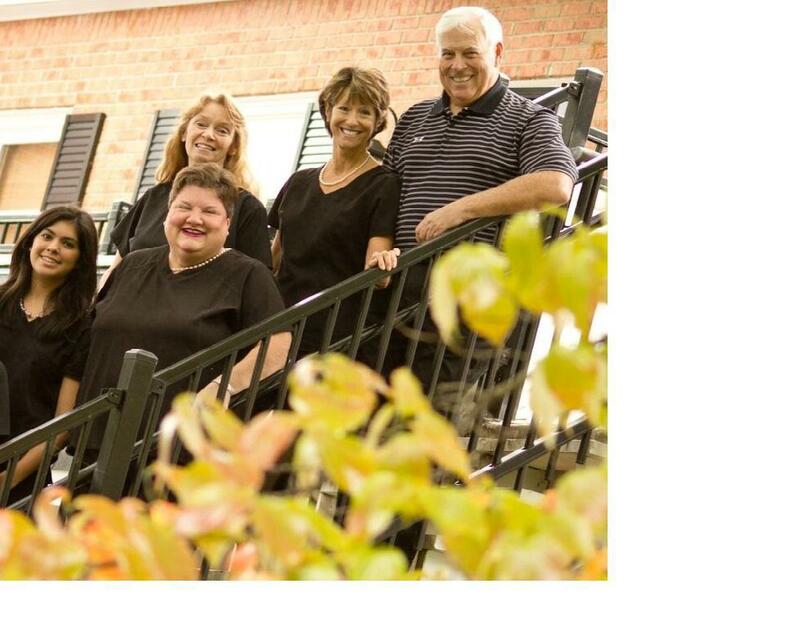 If you have concerns, please ask Dr. Martin or the hygienist at your next visit. Take care of your teeth, and they will take care of you.